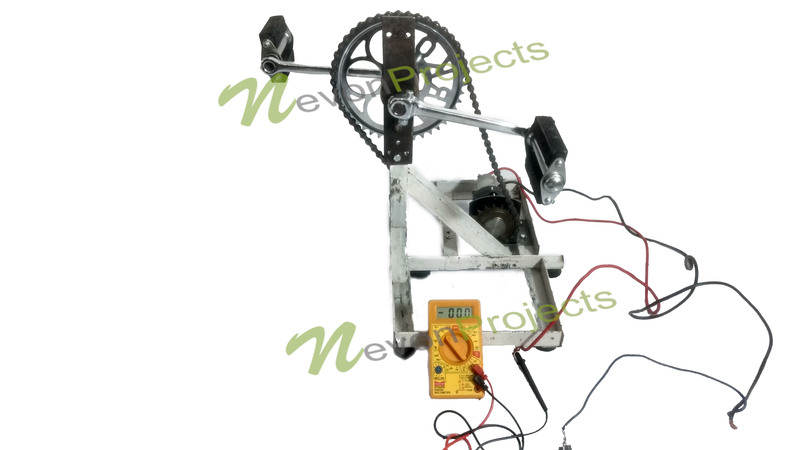 Here we propose the design and fabrication of a pedal powered electricity generator system. 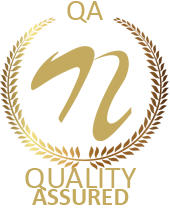 Solar and wind energy are the most widely recognized source of renewable energy. But these energy sources depend on sun and wind to generate power which are very unreliable and change as per seasons. 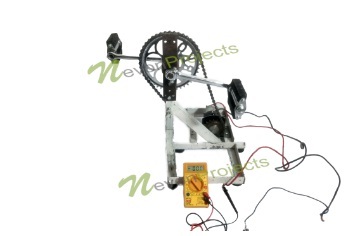 So here we propose a pedal powered electricity generator system that has the ability to generate power on demand. Our proposed system consists of a chain sprocket arrangement. We attach pedals to one part of the sprocket. This allows for pedal powered circular motion. Now we attach a generator motor at fixed length with a strong support.